Birds of the Desert - 10 a.m. to 4 p.m. 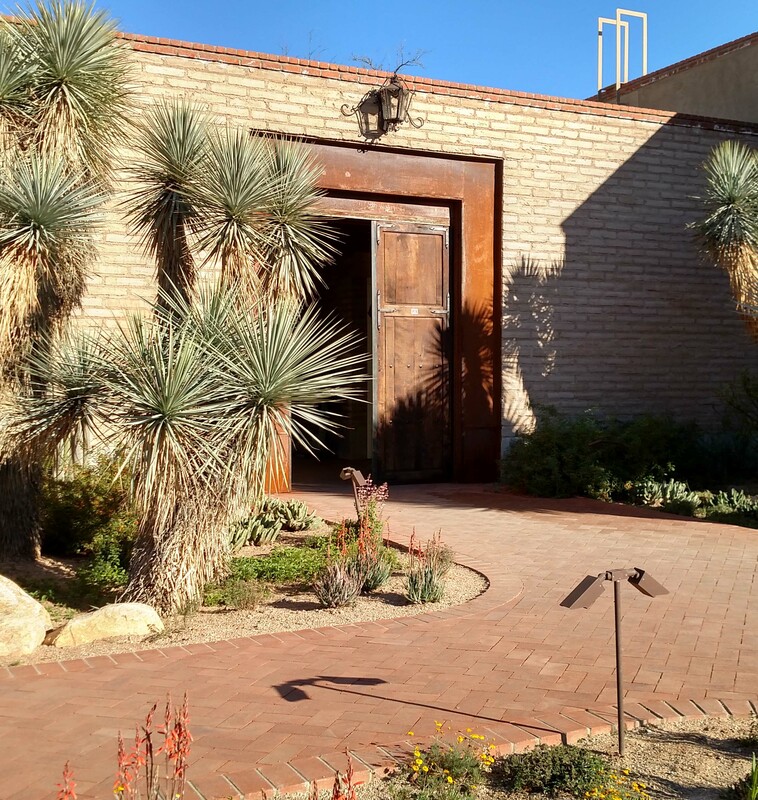 Birds of the Desert – 10 a.m. to 4 p.m. This mosaic bird portrait class will help us connect to the creatures of the Sonoran Desert. Join us to learn the “shard” method, explore color value, develop a story board, and create intricate details. Learn very forgiving nipping and fitting techniques that will have you looking like a pro in no time! Please bring lunch/snacks. Please bring a lunch and snacks for this full-day class. All materials included. Limited to 16 participants. David Jarvinen presents dynamic, immersive mosaic workshops that are project based to explore techniques. Focus is on beginner an intermediate mosaic enthusiast. 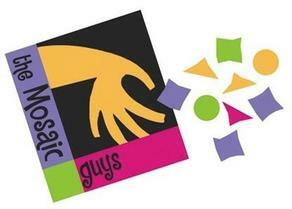 Learn more about Mosaic Guys here.